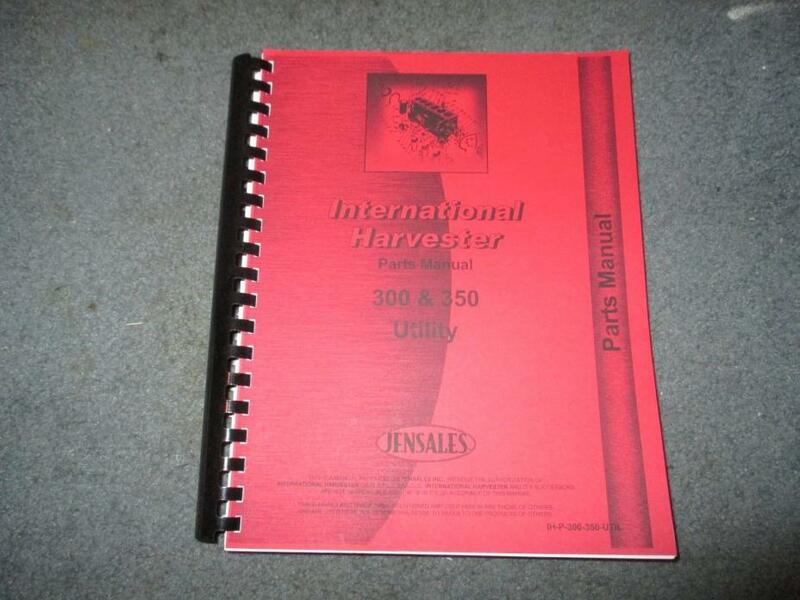 Farmall 300 350 Utility Jensales aftermarket parts manual part number IH-P-300-350-UTIL. 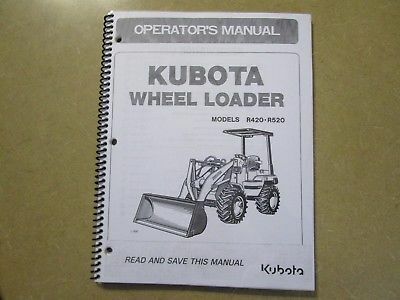 Good used condition, a used book may show dust, fingerprints and warn edges on the paper. 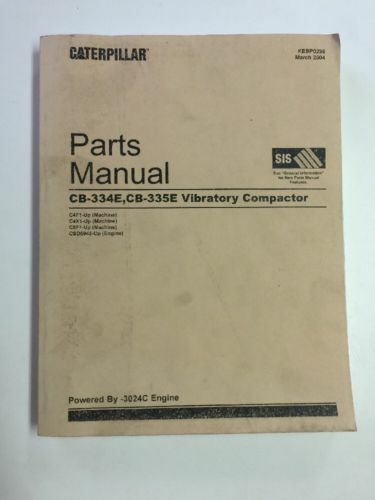 All sales final with absolutely no returns. 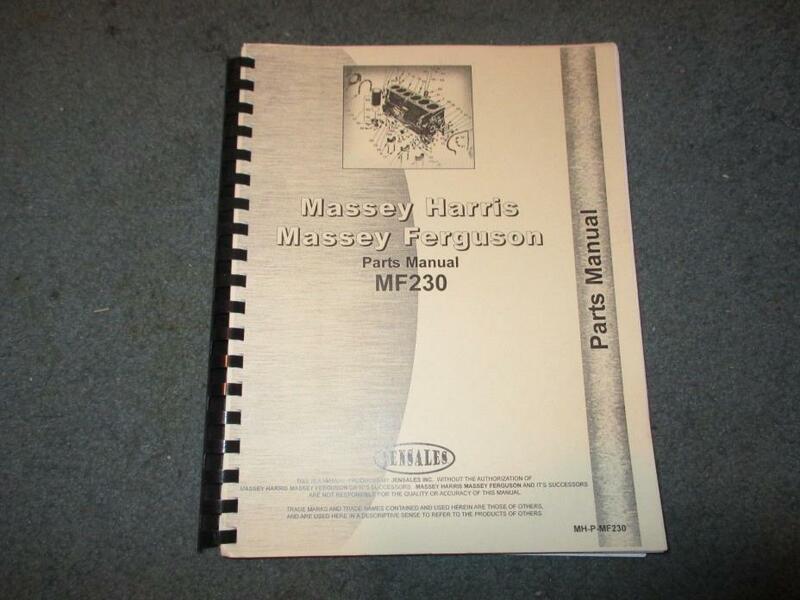 Massey Ferguson 230 Jensales aftermarket parts manual part number MH-P-MF230. 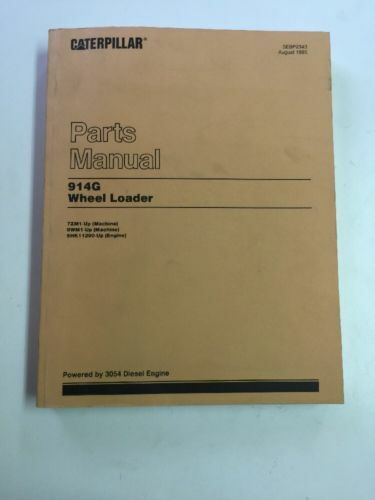 Good used condition, a used book may show dust, fingerprints and warn edges on the paper. 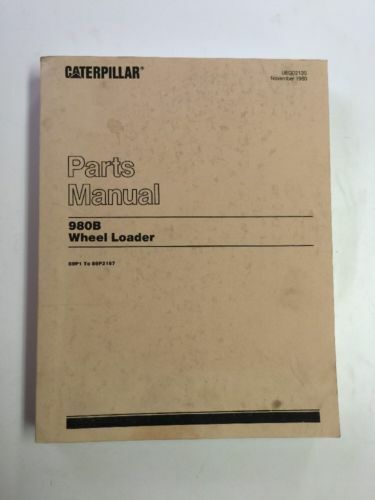 All sales final with absolutely no returns. 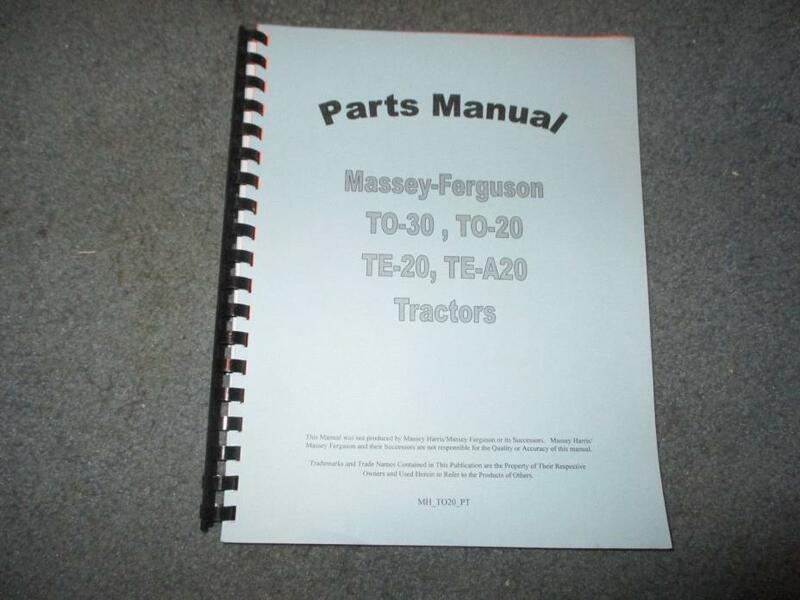 Massey Ferguson TO20 TE20 TO30 TE30 Jensales aftermarket parts manual part number MH_TO20_PT. 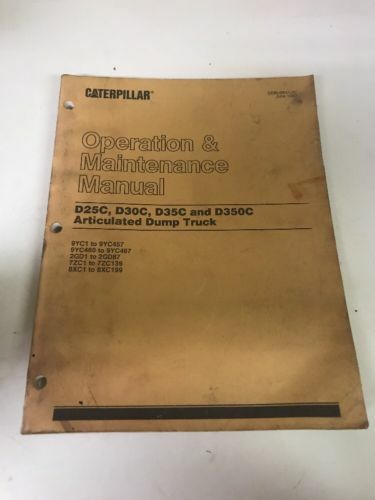 Good used condition, a used book may show dust, fingerprints and warn edges on the paper. All sales final with absolutely no returns. 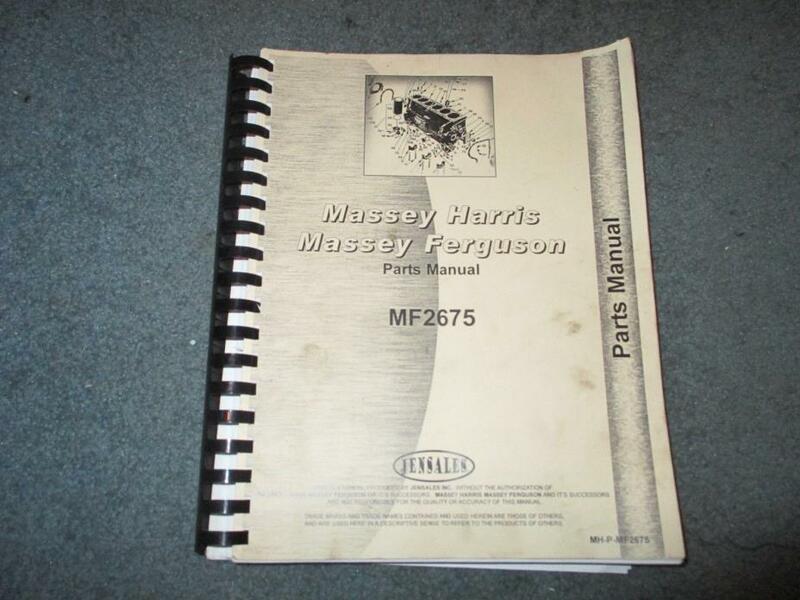 Massey Ferguson 2675 Jensales Parts Manual MH-P-MF2675 2 Volumes!! 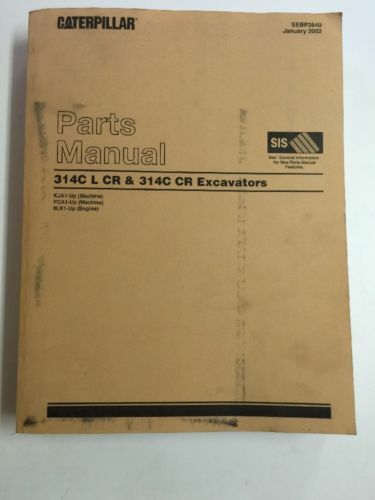 Massey Ferguson 2675 Jensales aftermarket parts manual part number MH-P-MF2675. 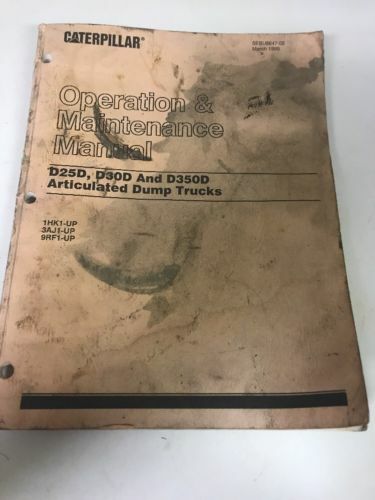 Good used condition, a used book may show dust, fingerprints and warn edges on the paper. 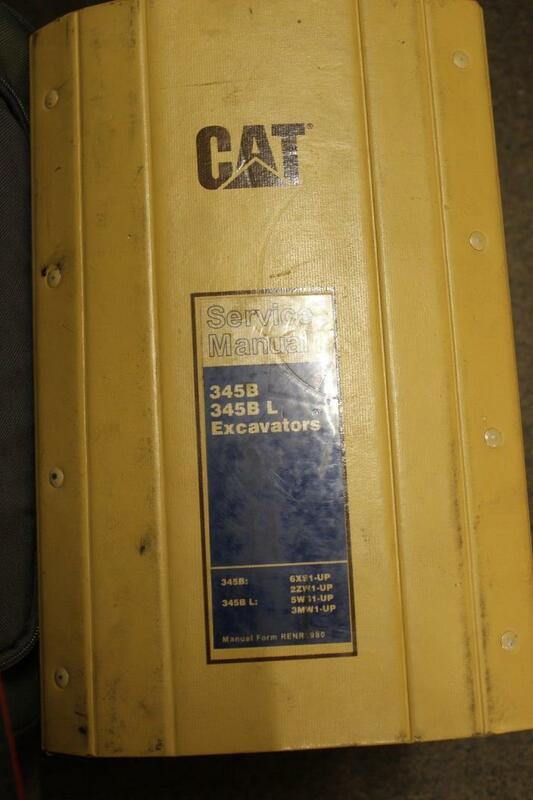 All sales final with absolutely no returns. 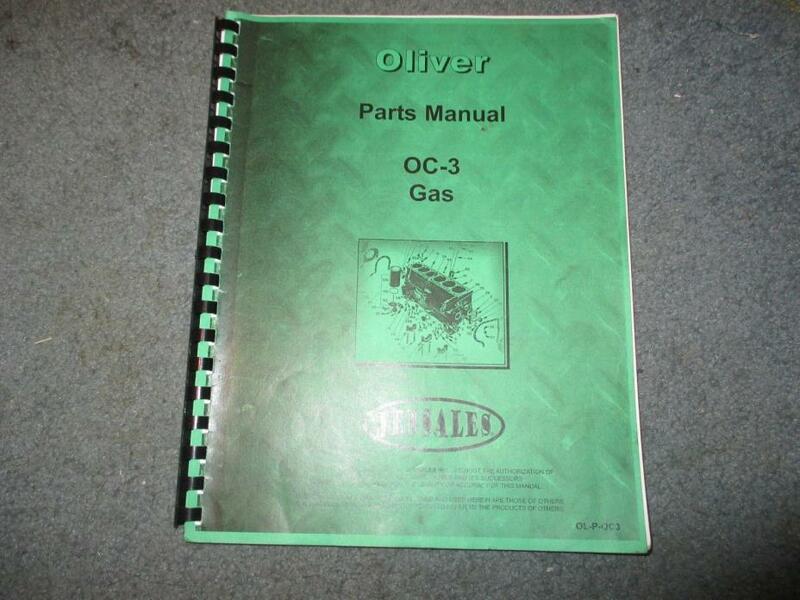 Oliver OC3 gas Jensales aftermarket parts manual part number OL-P-OC3. 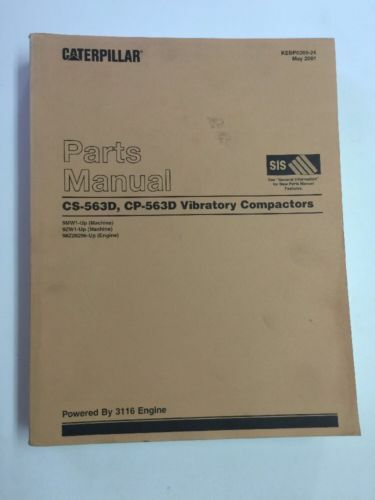 Good used condition, a used book may show dust, fingerprints and warn edges on the paper. 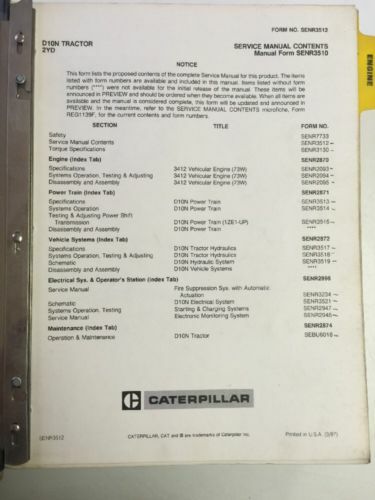 All sales final with absolutely no returns.